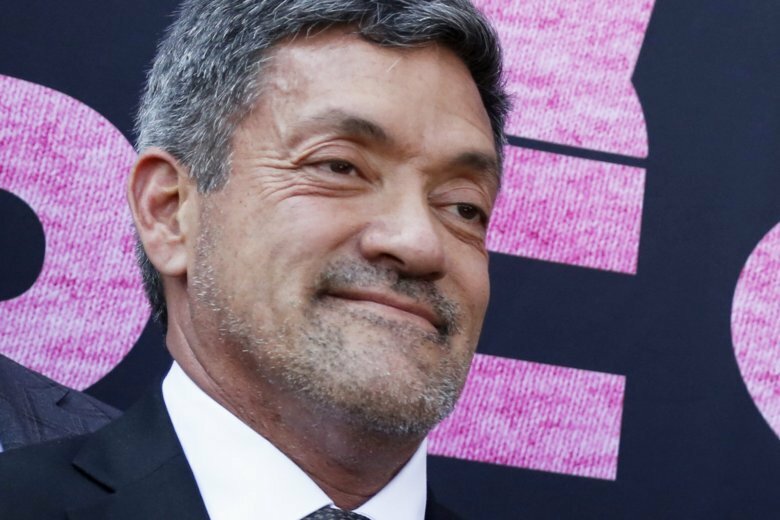 WEST HOLLYWOOD, Calif. (AP) — Mayor John Duran announced Monday that he will resign the largely ceremonial position for health reasons amid sexual harassment allegations. Duran said he will relinquish the title — which is rotated annually among City Council members — with two months to go but will remain on the council, the Los Angeles Times reported. Duran was recently hospitalized for a week with blood clots and in a Facebook post cited health issues for his decision to pass the gavel to Mayor pro tem John D’Amico. Duran’s council term expires in November 2020. The other council members cannot oust him but they were scheduled to meet Monday to consider other options, which could include formally stripping Duran of the mayor’s title, censuring him and denying him expense reimbursements for city-related business, City Attorney Michael Jenkins told the Times. Protesters have been demanding Duran’s ouster in the wake of sexual harassment allegations. Three current or former members of the Gay Men’s Chorus of Los Angeles have alleged that Duran made crude sexual remarks or touched them inappropriately and three years ago the city paid $500,000 to settle a sexual harassment lawsuit brought by Duran’s former council deputy. Duran also has faced criticism for his past work as an attorney for Ed Buck, a prominent Democratic donor who is well-known in LGBTQ political circles. Authorities are investigating the January death of a man at Buck’s West Hollywood home, which followed the death of another man there in 2017 from a drug overdose. Buck’s current attorney has said the January death also was an accidental drug overdose.